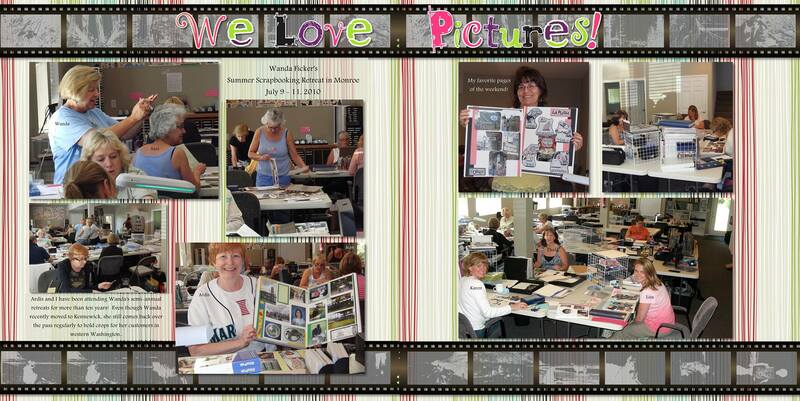 The community of women that I scrapbook with lost our fearless leader Wanda rather suddenly earlier this month. 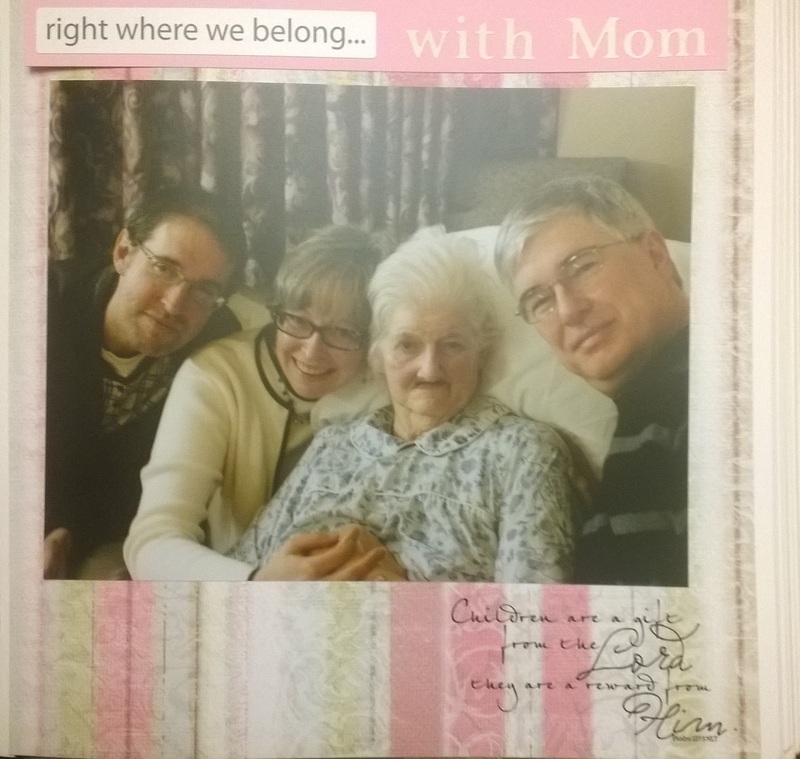 Going out in style, Wanda passed away on National Scrapbook Day. She had just laid her husband to rest a few months earlier after serving as his primary caregiver for several years. We were all looking forward to this new season of Wanda’s life, where she could rest and relax. But that wasn’t part of God’s plan. A toast to our courageous cheerleader! Today I will be attending Wanda’s memorial service. 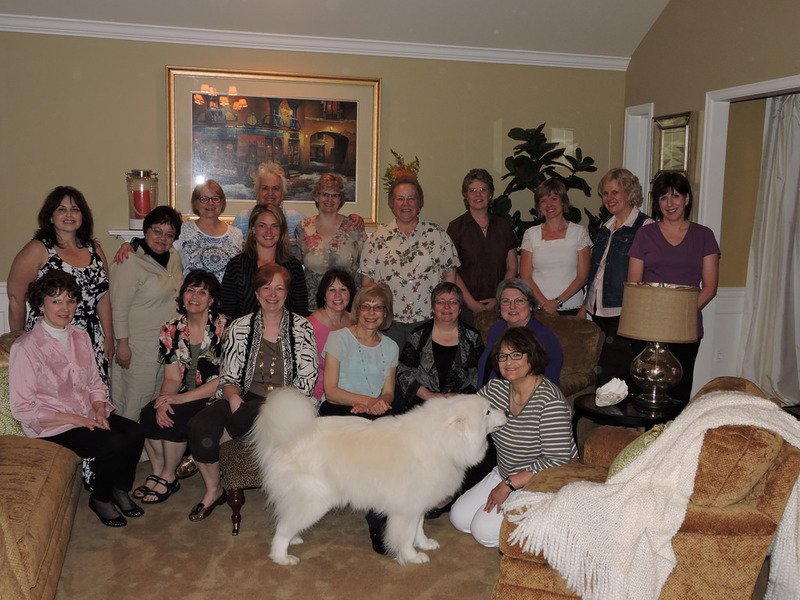 But a few weeks ago, one of her best friends, and a fellow scrapbooker, opened her home to our scrapbooking community, Wanda’s Croppers, to celebrate Wanda and to share stories of her life. 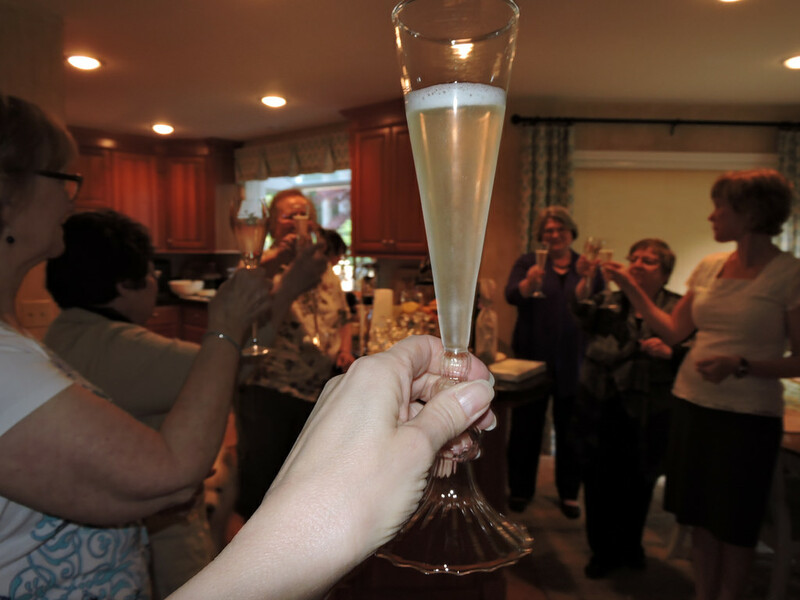 It was a beautiful evening with wonderful food accompanied by a champagne toast to her. We all shared stores about Wanda going back as far as 40 years when she first met her husband, although most of us met her in the past two decades. Tears and laughter intersected as we grieved and celebrated her life. As a writer who is also passionate about scrapbooking, my blog has become a reflection of both crafts. I spend time searching out just the right image, captioning them when needed and writing stories that I hope inspire and intrigue others. My scrapbooks aren’t just photos stuck to a page; they are stories and works of art. These creative endeavors go hand in hand for me. So Wanda shows up in a small way every time I publish a new post. Digital scrapbooking page at a retreat with Wanda, courtesy of Jenny, my long-time scrapbooking buddy. Wanda was a courageous, caring and Godly woman who inspired us to share our legacy and family heritage through the art of scrapbooking. 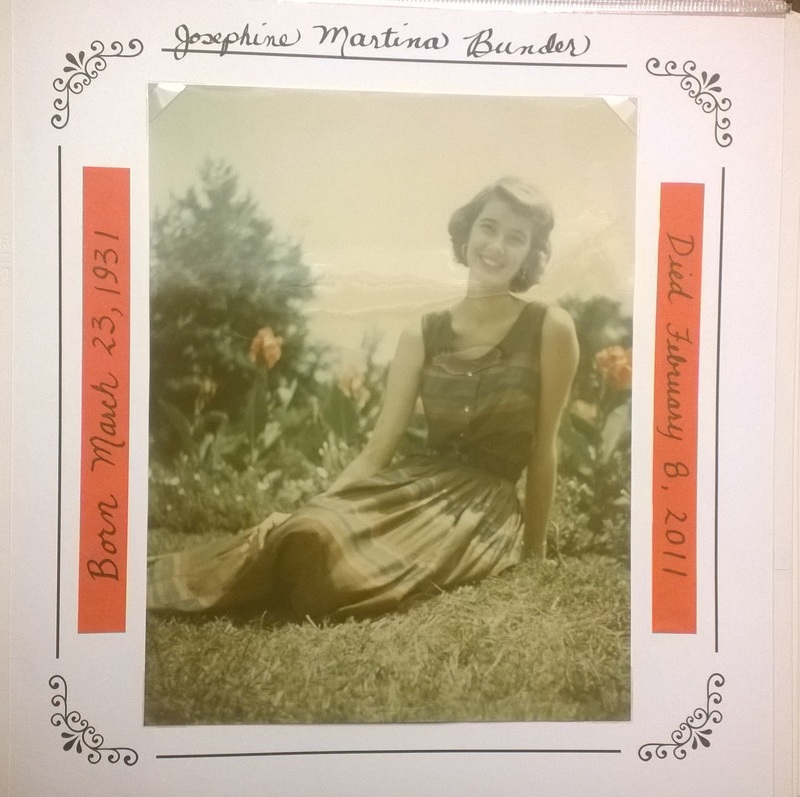 Her legacy touched hundreds if not thousands of people as the passion of storytelling through digital and handmade scrapbooks will be passed down for generations to come. She left a mark on us all. When Wanda’s croppers got together a few weeks ago, I wrote my thoughts down on paper in advance. Below is my tribute to Wanda from what I shared that night. I hope it gives you some inspiration to consider your legacy and treasure the moments you have with those you love. That is an inscription that I wrote on the inside cover of a digital scrapbook that I gave to Pedro after the first summer he spent with our family. How I toiled over that album. It was my first one with the Creative Memories software. I was rushing at the last minute to upload the files hours before my precious coupon would expire on New Year’s Eve. And Wanda helped me all along the way as she did with subsequent albums as well. 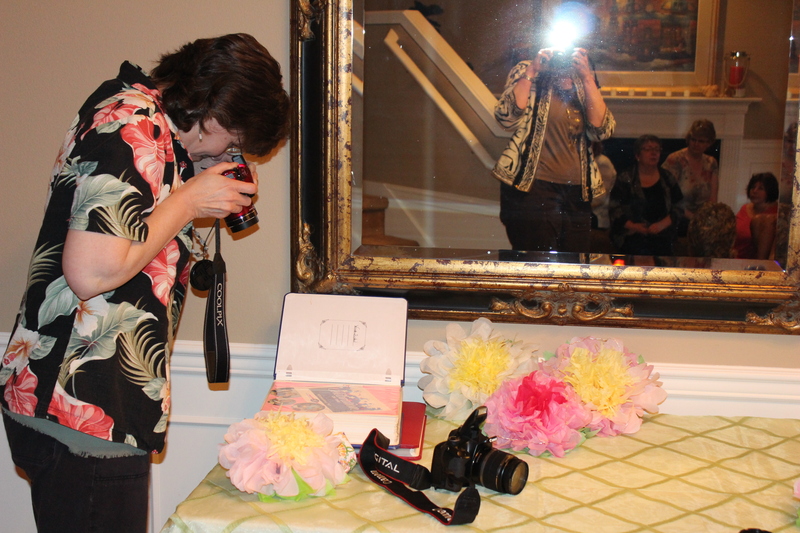 Always at ease behind the camera, and planning that next scrapbooking page in our minds. That is what Wanda was all about, helping us to preserve our memories—and our stories. So tonight I want to share with you some of my memories of Wanda and what she meant to me. First of all, I have to admit that the news of her passing hit me pretty hard—surprisingly so. I didn’t consider myself close friends with Wanda like many of you here are. But I greatly admired her. She was a kind and giving soul. When Pedro’s CD was released, she was one of the first to buy it. She told me how much she enjoyed playing it on her drives over the mountains. She let me play Pedro’s music and sell it at the crops and retreats. The same was true with my book. 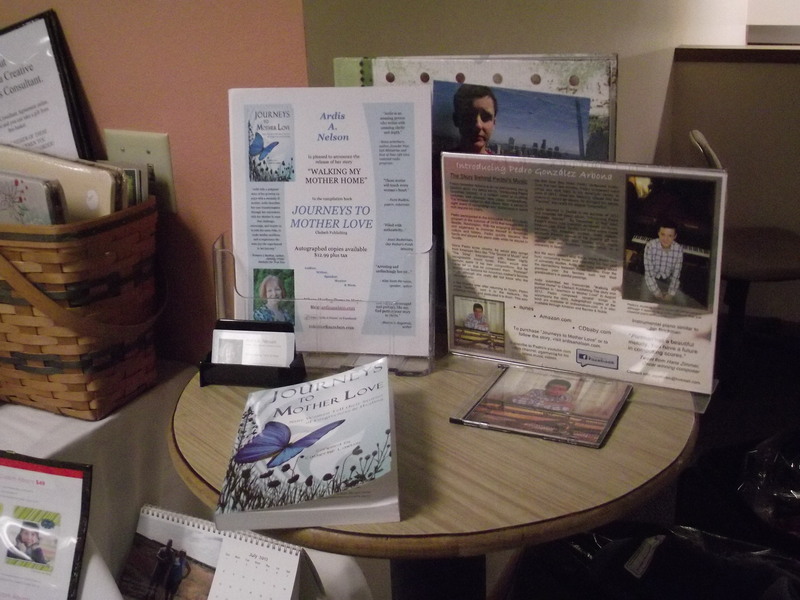 CD and book display at one of Wanda’s crops. I’ll never forget attending her first Open House when she returned back to Western Washington. She took time out of the event to sit down with me and tell me how moved she was by my story. She actually apologized for not saying something to me sooner. No apology was needed. But she wanted me to know. She wanted to have that connecting time. 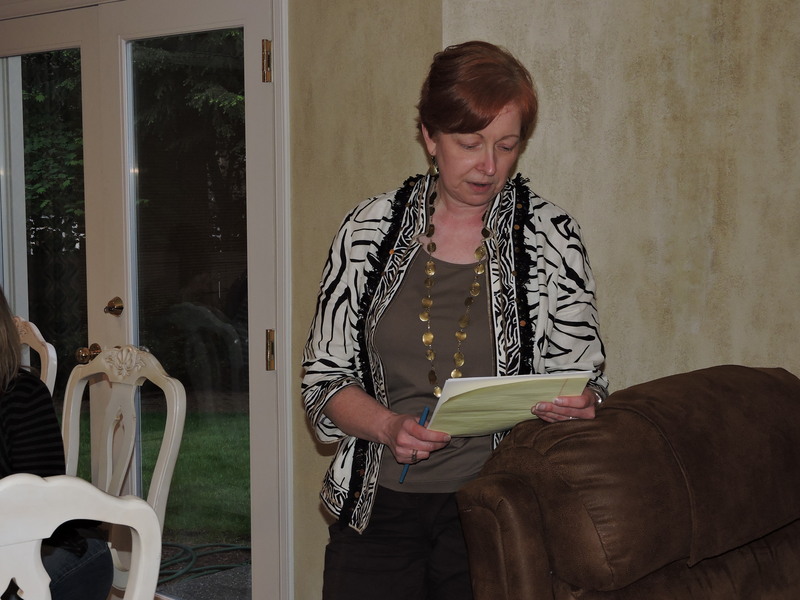 When Creative Memories (CM) filed for bankruptcy, I reached out to Wanda to pray for her and for the business. I knew it was her passion and financial provision. None of us wanted CM to close its doors, and we didn’t want Wanda to be cut off from her livelihood. I knew what it was like to be a CM consultant. Back when I started scrapbooking, I signed up to be a CM consultant for a few years. She worked hard at her business. A former teacher, she was the perfect consultant—always doing crop talks and teaching us new tricks and tips. There was never any hard sell or pressure. She was just interested in keeping us motivated to keep working on our scrapbooks. Sharing my tribute to Wanda. Wanda was our leader—a cheerleader to be more exact. She fed us, wined us, dined us, and nurtured the parts of us that connected to our families or whatever scrapbooking project we were immersed in. She knew it was important to us and she made it important to her too. My heart aches for the loss of this woman and the community of memory keepers that she mentored and invested in in sacrificial ways. She will be missed in so many ways by her family and friends. But this group of women will miss her in an entirely different way with a grief that will connect us beyond tonight and beyond Wanda’s public memorial. Every time we get together again to scrapbook Wanda will be there in spirit. It will be hard to not notice that empty void that she once filled. We unexpectedly got a glimpse into that in February as we gathered at a retreat while Wanda was caring for her husband who had just been put on hospice. He died a few days later. We never imagined that this would soon be her fate as well. I thank God that He took her in such a beautiful way, how He timed her departure to be with her husband so quickly, and to see her first grandchild days before she passed away. The time between those few hours when we got the shocking news of her cancer and her passing were surreal to me. It was hard to pray for her when I knew all hope was gone for her recovery. But I prayed for her family and what they were all going through. And then her son gave us all a gift when he posted her tribute on Facebook hours after she passed away. It was as if God wrapped it up with a bow Himself. Tonight, I’m very grateful that this gathering was planned for us so that we can openly celebrate and grieve the loss of this friend who was so passionate about life, about her family, about her faith, and also about scrapbooking. I know she is looking down from above at us now. I think she is probably taking photos of the entire event and planning a 2-page spread that she can show off to her new friends in heaven. So let’s all stop, look up, and smile for her camera one last time. Save us a place at the crop in heaven Wanda! We miss you! Today’s memorial service will be surreal once more to be together with Wanda’s Croppers and not have her there with us. I think it will bring us together in a way that maybe scrapbooking couldn’t—in our shared grief. Some of us will create scrapbooking pages in tribute to her. I am choosing to write and craft this tribute to her. Wanda was one of those wonders we will always remember. This post is happily shared with Christian Mommy Blogger/Felllowship Fridays and Missional Women/Faith Filled Friday. I’ve come to annually mark the passing of my mother by writing her a letter. This year I was at my annual winter scrapbooking retreat amongst friends—just like I was the day before I got word of my mother’s passing in 2011. Again I was working on my mother’s tribute album. 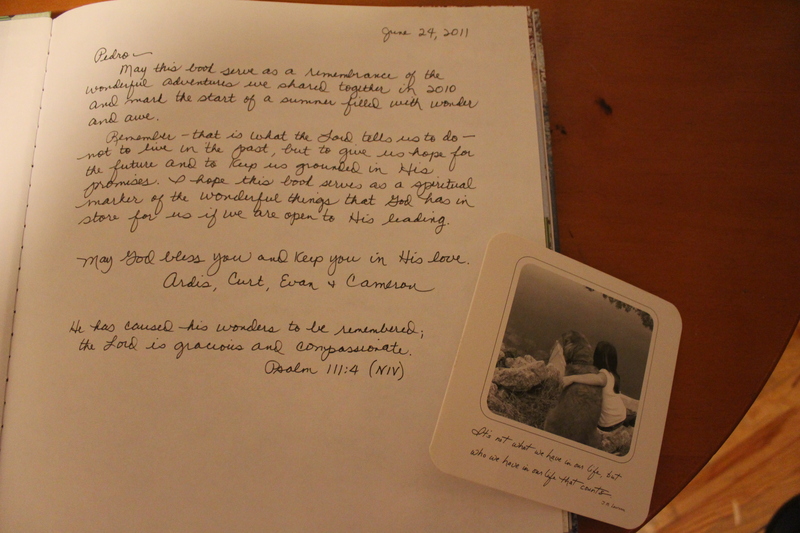 Three years later this scrapbook remains part of my healing process as it retraces my steps before and after she died—the visits back home, meeting with her health care providers, making end-of-life decisions, giving her eulogy, and burying her remains. It is the visual story that was eventually published in Journeys to Mother Love. It is a beautiful tribute album—not necessarily for others’ eyes, but something between my mother and me. This year the anniversary letter was harder to write than last year. After my arrival at the retreat, I was told that Wanda, the woman who has organized and run these retreats over the years, wasn’t going to be joining us. Her husband who suffered with Parkinson’s had taken a turn for the worse and was put on hospice. His end of life was very near. It hit us all by surprise, and gave us an opportunity to privately lift her in prayer and share our own feelings about this sad turn of events. For me the timing hit too close to home as our discussion turned to end-of-life decisions and the role women often provide in caring for our loved ones. On the outside I was listening to the conversation, but in my mind I was back at my mother’s side caring for her at the nursing home on one of my visits back home. It was as if my bittersweet memories from before were now being lived out by Wanda and her family. Sadly, her husband passed away a few days later. It was in that context of grief, that my letter to my mother freely flowed through my fingers to the keyboard, and with it a few well-earned tears. I know my mom can’t physically answer my letter, but something tells me she’ll find a way to let me know she received it. Below is an excerpt of that letter. I hope it inspires you to do the same for someone you love—past or present—and let your healing turn to hope. I admire your perseverance. You lived a long life. Fate hit you a terrible blow when you suffered your nervous breakdown at the age of 35, and me as well, when I was six. Our journeys to emotional healing both started that day. Now 48 years later I am approaching mine in a new way, with a different battle plan in place. No more white-knuckling it. I am choosing to take medication (for my ADHD). …Anyway, Mom, the point of all this is that your passing put all of the pieces together for me to even consider this route for me, and for my son (who also has ADHD). I am now an advocate for him. I am an advocate for myself. I am learning more about ADHD and how to help both of us. I don’t know what lies ahead for us as we journey down this road on medication. I don’t know what it was like for you. I’m saddened that I never got to talk to you about any of this. I’m saddened that I didn’t get to know you as an adult. I’m saddened I didn’t really get to know you. But I wanted you to know that as horrible as your life was for so many years after the nervous breakdown, the divorce, in and out of mental hospitals, etc. that it has served to help me to fight for myself and my son now. I am more open to trying and exploring how I can lead a more normal life with the support of medication. I am taking back control of my life and my emotional health. So I thank you Mom for not leaving me a legacy of mental illness. You left me a gift that I get to integrate into my life. That gift is the gift of perseverance and hope in the Lord through all things. I know what I am going through is important and life changing. I know there are many others like me who have also suffered in silence as they lived in the shadow of mental illness. I love you Mom. Thank you for persevering to the end and giving life back to me in the process. Peace to you and your family Wanda, from your scrapbooking sisters. 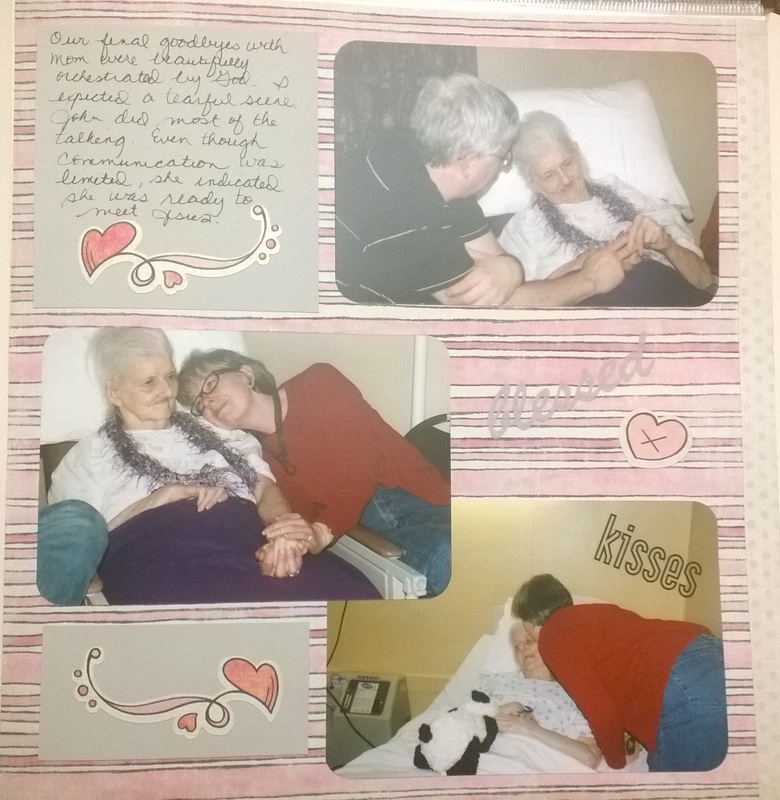 Updated 6/1/2014: Wanda’s husband passed away a few days after the scrapbooking weekend. Through a sad turn of events, Wanda also passed away a few months later. Remembering Wanda is the tribute I wrote to our dear friend and scrapbooking mentor. My oldest child turned nineteen a few days ago. I know it sounds cliché, but I wonder where the time has gone. 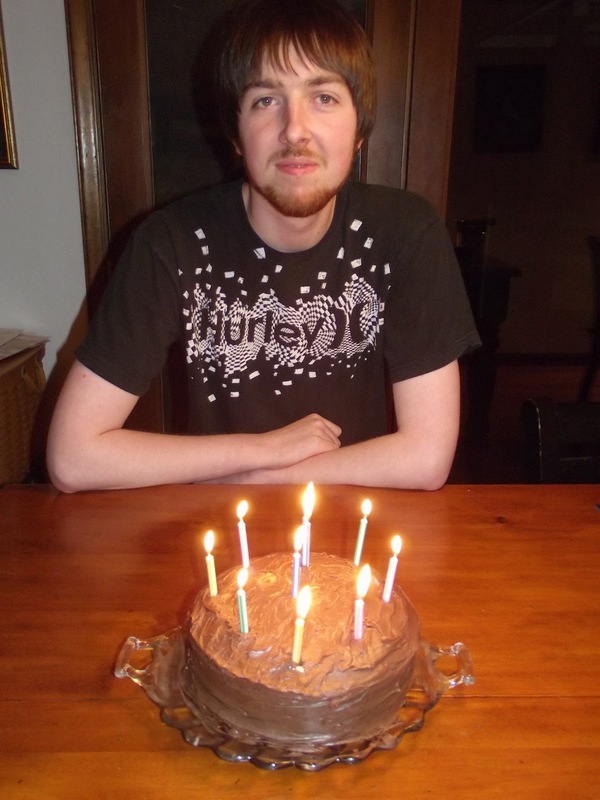 Evan is finishing up his sophomore year of college and celebrated his second birthday away from home last week. Prior to his moving on campus, his birthday was a day we would always do something special for. Over the years, we would usually go out for a family dinner on his birthday and have a party for him most years too. I vividly remember each one because I made a small scrapbook for him of each of his birthdays from the day he was born to his 17th birthday. The scrapbook was my gift to him for his 18th birthday—the first one away from home. 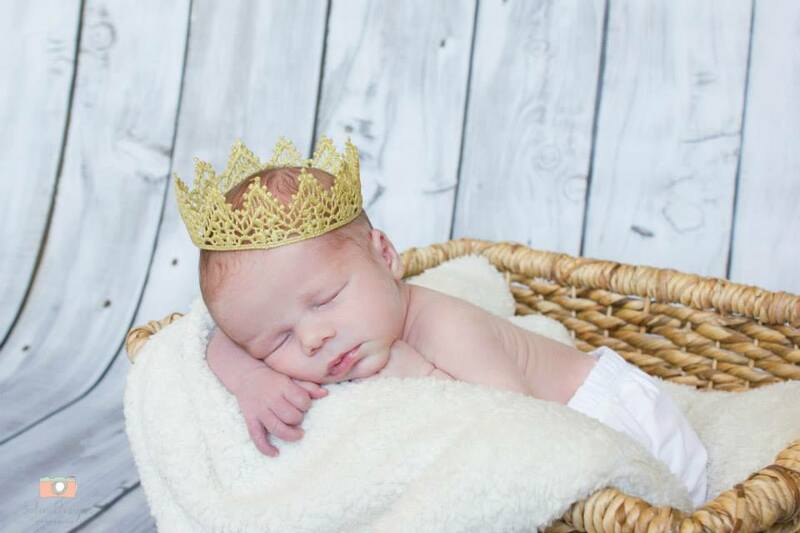 As our firstborn, we provided some pretty elaborate birthday parties for him. I can’t imagine Evan not remembering his parties or the attention we lavished on him. In comparison, I don’t think I ever had a birthday party growing up. I remember going to a friend’s house for her party when I was about five years old. I was in awe of the event and how she was showered with so much attention. The only celebration I can remember was when I was about eight years old. There weren’t any kids invited to the house, but I remember having a German chocolate cake—my favorite. It was a memorable occasion because my parents remembered that small detail about me. I was nineteen too when I finished my sophomore year of college. I was attending a small liberal arts college 200 miles away from home. I spent the summer between my sophomore and junior year housesitting for a professor and working on campus. I loved my independence. Looking back now, I’m sure that decision must’ve caused my mother much pain as I also chose to never live at home again. But I know God opened that opportunity to protect me from the dysfunctional environment back home. Thankfully, my son will return home again this summer. We will adapt to having another mouth to feed and watching him come and go on his own schedule. It is the new rhythm of letting go. I am choosing to enjoy it for as long as it lasts. And so how do you make a birthday memorable after so many well documented parties and dinner outings? You turn to the simple. 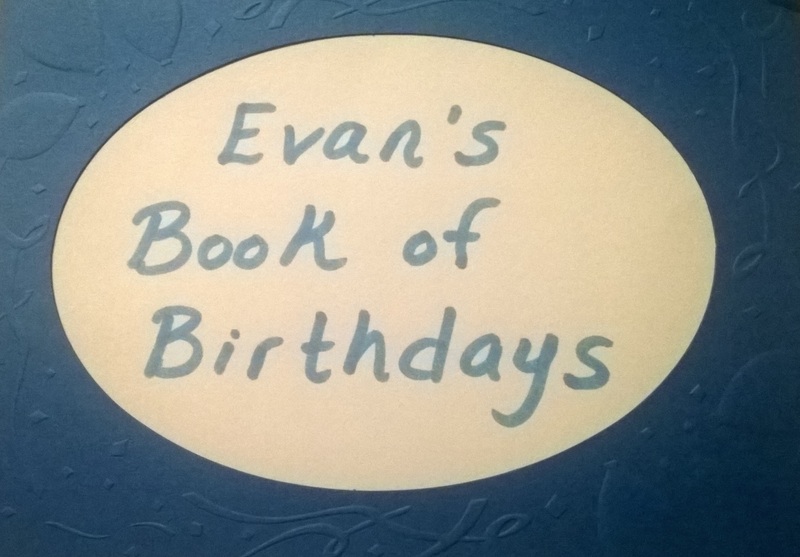 To celebrate Evan’s 19th birthday, we didn’t shower him with attention, parties and presents like we did in the past. He came home for the weekend and enjoyed some family time. It was nothing fancy—dinner on the grill, video games with his brother and a bit of TV with the family. And for the first time ever, I made it just a bit more memorable (for me anyway), by baking him a birthday cake. Proving that even at 19, parents do still have a few tricks left up their sleeve. So for this mom, who tries hard to make her kids’ birthdays special, simple was a good change. And less really was more. It wasn’t until we welcomed Pedro, a Spanish young man, into our home for a short term exchange program two summers ago, that I started to notice how much I use idioms in my language. At first, I just took for granted that he knew what I meant. I began catching myself immediately after I said one, identified it as an idiom and explained the meaning. Pedro loved learning the idioms. It was educational for both of us. I had to think about how to explain the meanings of these strange American phrases and it became part of his immersion in the English language. When we found out Pedro would return the next summer, we prepared for his return by making a list of idioms to teach him. It became a family game as we all started to notice our idiom usage. Pedro returned to Spain after his second summer with a much larger vocabulary of American idioms. His new favorites were ‘in the doghouse,’ ‘not my cup of tea,’ ‘don’t rain on my parade,’ ‘too many irons in the fire,’ and I’m embarrassed to acknowledge that he also learned ‘who cut the cheese?’—but not from me. Whenever we Skype with Pedro, he always reminds us of his idioms—which is always good for a chuckle or two. Unfortunately, Pedro will not be returning this summer to our home. That hasn’t stopped our cultural exchange or communications though. A few weeks ago while at a scrapbooking retreat, I created a calendar filled with photos from his last stay in our home. Each month, I inserted text boxes on the calendar with American idioms so he can continue his love of learning idioms all year long. ‘Wearing your heart on your sleeve’ means to express your emotions freely and openly. It is a trait that I have become very proud of. As I have worked through the loss of my mother, I have embraced the more sensitive side of myself. It was a part of me that I had stuffed for years. Now I realize that God gifted me with my emotions and sensitivity for a reason. It is the way I give back to others—through compassion and empathy. So my exercise in educating Pedro on American idioms turned into a life lesson for myself. I found an idiom that describes me perfectly. A neighbor passed away this week after a long battle against cancer. It is never easy to hear about someone’s life being taken from them at middle age or of their struggle with a terminal illness. When I got the call from another neighbor, I was shocked, but not totally surprised. I wept, prayed and offered condolences and help. Today as I drove by his house for the first time since hearing the news, I was overcome with the memories of what this man gave to our neighborhood and our community. 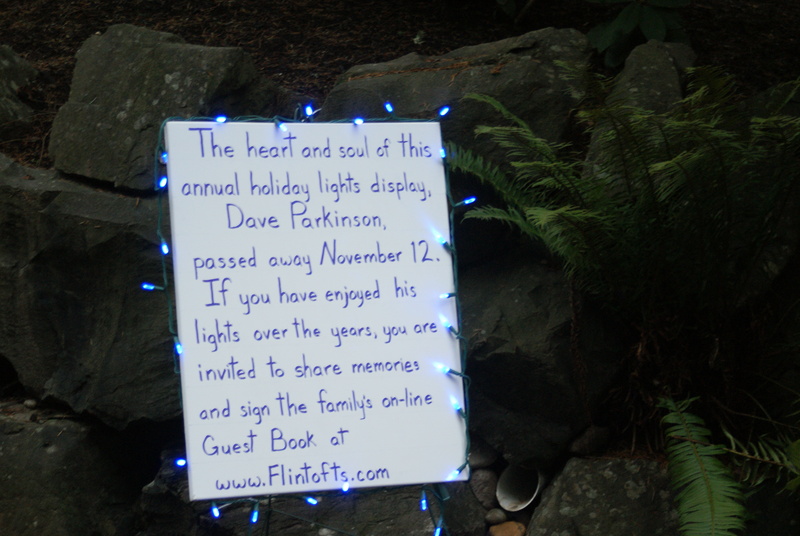 His name was David Parkinson and he was well known in Sammamish and beyond for his display of Christmas lights. Over the past 15 years Dave put up a massive display of lights that grew to 60,000 bulbs, assorted blow-up characters and wire displays. 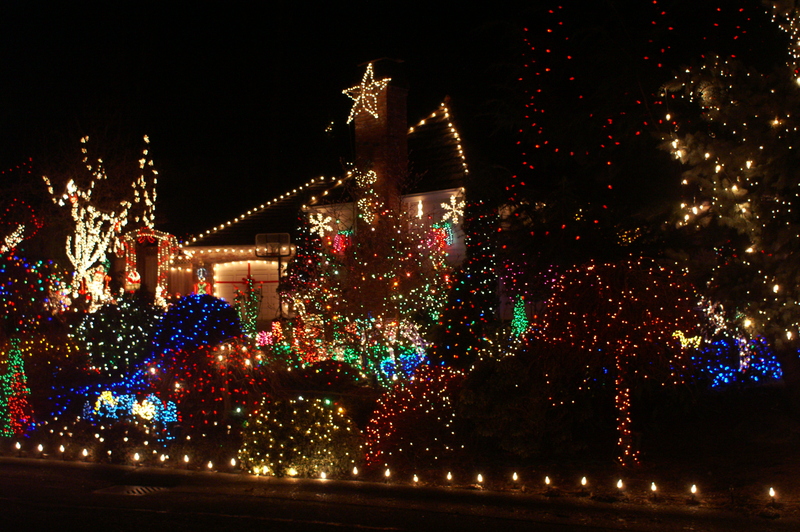 In recent years, Dave got the attention of the media and was listed in newspaper and television station reviews as an address to view his display of lights. After that happened, it wasn’t unusual for the cul-de-sac to get backed up with cars slowly driving by. Waiting behind a string of cars to pull into my own driveway was only a minor inconvenience. It was offset by the evenings I would sit in my living room and watch the cars go by. It was a reminder that these families were taking time out of their busy holiday schedules to enjoy some of the wonder of Christmas. 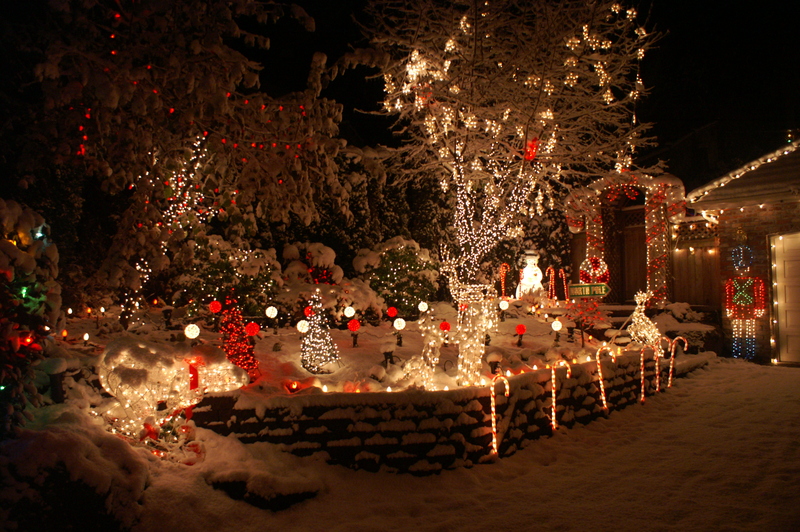 Dave’s mission and passion was clear and simple–to create a special display of lights for people to enjoy. In order to achieve that goal in time for December viewing, he would start putting up lights on Labor Day weekend. He was very consistent and deliberate with his planning and creativity. 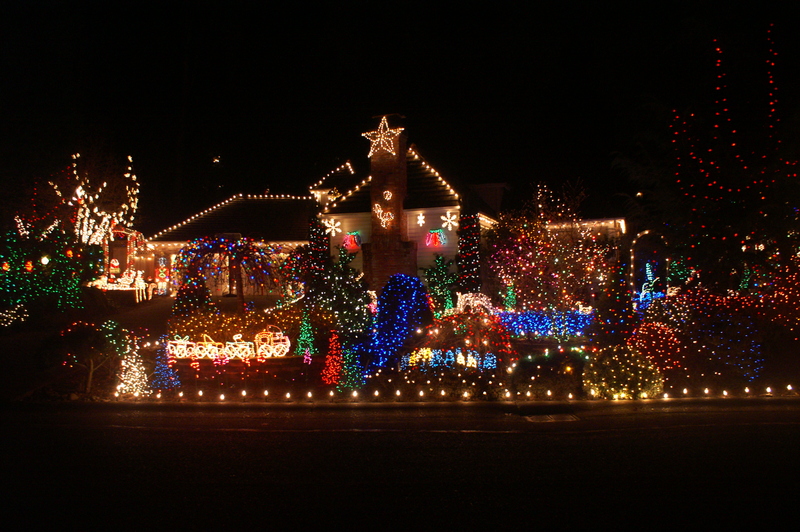 Before he got sick, his family would host a neighborhood lighting party every year. It was always the highlight of the holiday season. And then there were the nights that I caught Dave outside monitoring the lights, doing some repairs or talking with the passersby. Dave delighted in the lights. He delighted in giving this back to the community. But Dave didn’t just give us this talented display of lights. He also gave back to the community by putting up a drop-off container for food donations to Northwest Harvest. It was like his own mini-food drive. December is nearing and the lights were barely started this year. Now that he is gone will there be any lights? Will the family or community rally around to finish his work? I wonder what Dave would want. So with the sorrow in my heart over Dave’s passing, I can’t help but also think about the legacy he has left. He has left a legacy of sparkling lights and holiday cheer. He gave a gift that lifted up our holiday spirits and reminded us to slow down and enjoy the season. My scrapbooks are filled with photos of his holiday lights over the years as a momento of this holiday tradition. Thank you Dave for sharing your vision with us and leaving a legacy of lights that we will never forget. For a few brief minutes, Dave’s passing made me think about the legacy I am leaving. What do I want to be remembered for? Am I living in God’s will? Thankfully the answer is that probably for the first time in my life, I really believe that I am being missional and on purpose with the legacy that God has ordained for me. Are there things that I could change in my life? Of course. Am I content in all things? Probably not as much as I should be. But if God took me tomorrow, I wouldn’t have any regrets about where I invested my time and my talents. It certainly hasn’t always been that way, but thankfully, God has been giving me a legacy worth leaving. 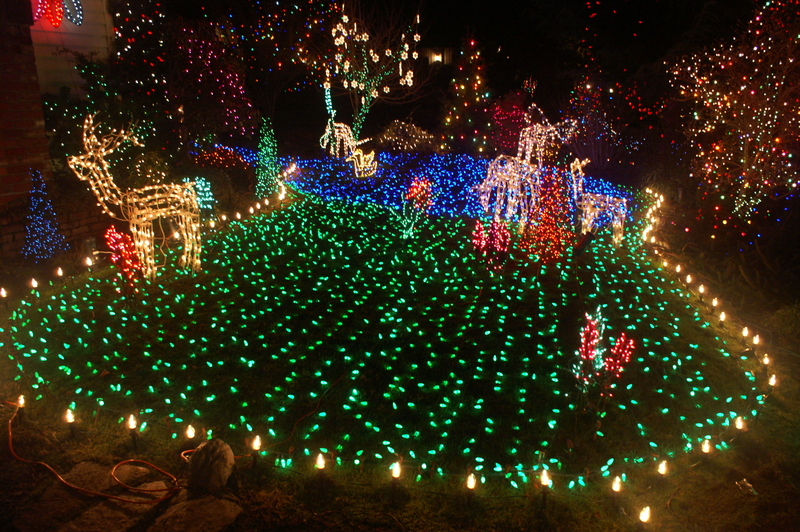 Dave’s family did honor him with a light display in 2011 and beyond.